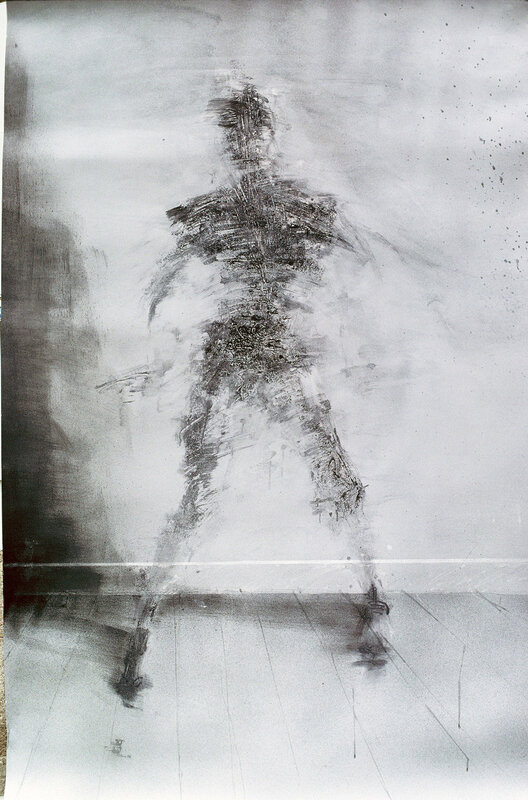 Philippe Boissonnet’s career took off in Canada with the production of a series of drawings that integrated Xerox photocopy transfers, Au regard d’un corps (1982). 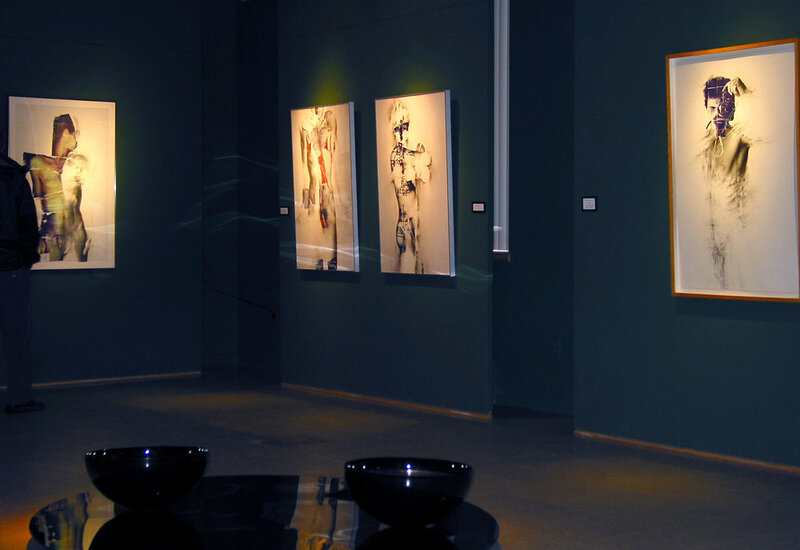 It is with those pieces that he received the Foundation Elizabeth Greenshields Award of Excellence (1983). 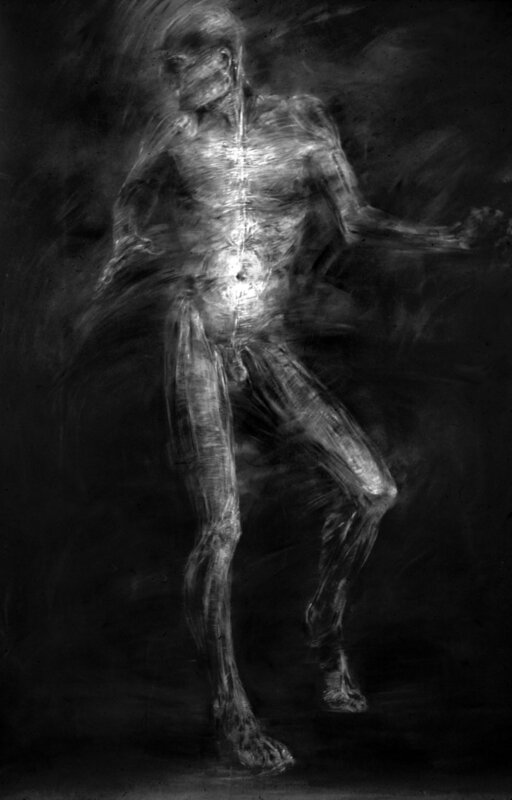 According to Boissonnet: “The bodies that I feature fall within an always unfinished visual realm, in suspension between emergence and disappearance, because my own body is the only one that I am unable to see, think, write or represent without losing it, it is perpetually unattainable.” His broad exploration on holographic image took root in this research. "Au regard d'un corps #1"
"Au regard d'un corps #2"